We are very pleased to have hosted such a fun and well attended event. All our guests really enjoyed the evening and were able to bring home a unique painting! Share the photos and tag your friends! 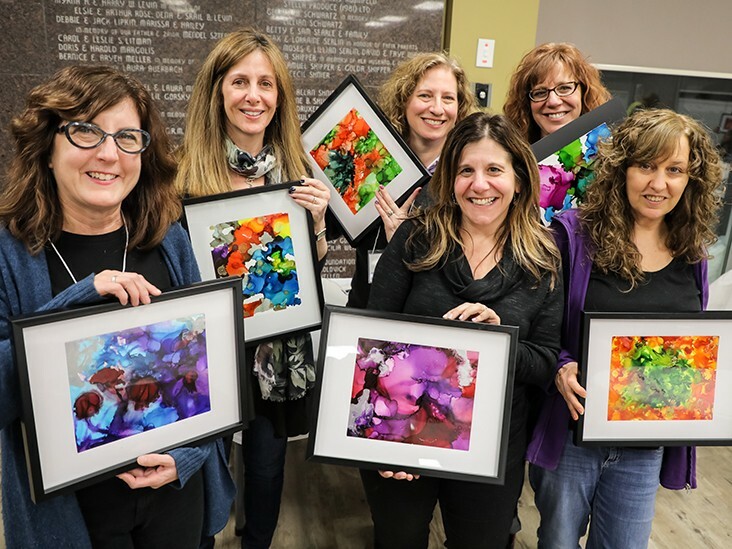 Women’s Philanthropy is an integral and important part of the Jewish Federation’s Annual Campaign and as such, an important part of our Jewish community. We are a group of caring women, who strongly believe that our actions will lead to a better future for all of us. As such, we invite all women in our community to be part of such a great group!